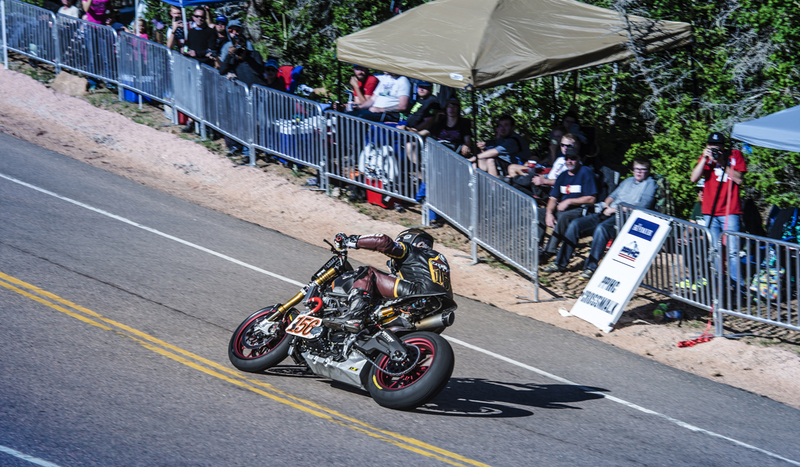 Victory Racing has announced its intention to field two motorcycles in this year's Pikes Peak International Hill Climb. 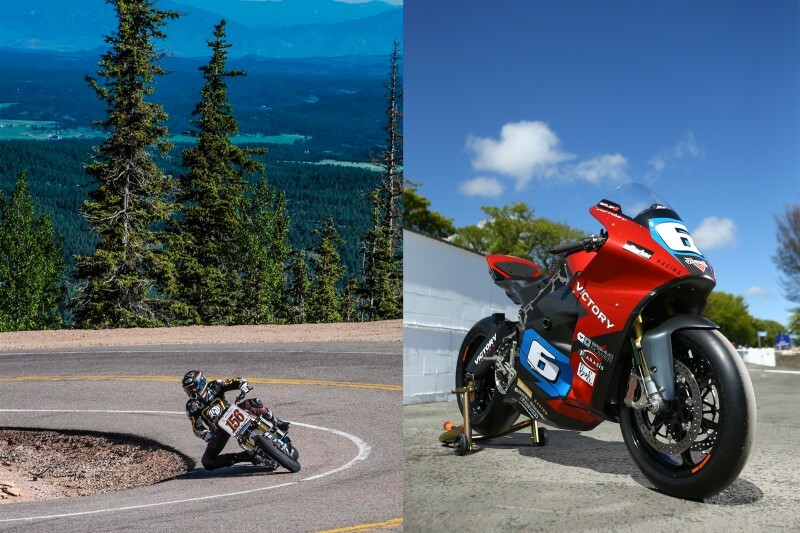 The Project 156 prototype bike will be ridden by 2014 Pikes Peak Heavyweight Champion Jeremy Toye and the Empulse RR electric prototype (raced in last year's TT Zero at the Isle of Man) will be ridden by Cycle World's Road Test Editor Don Canet in the Electric Motorcycle Class. Don previously rode Project 156 in 2015. "We are eager to bring the Victory Racing team back to Pikes Peak this year to help celebrate the 100th Anniversary of the Race to the Clouds," explains Alex Hultgren, Director of Marketing for Victory Motorcycles. "One way Victory lives and breathes Modern American Muscle is by continuously pushing ourselves through our performance and racing initiatives and since Pikes Peak is arguably the most challenging race in America, it's exactly where we need to be." Toye says he is looking forward to start testing Project 156 in mid-April and comments: "After seeing Don ride Project 156 last year and watching a lot of the onboard video footage, I cannot wait experience Project 156 for myself." Meanwhile testing of the Empulse RR electric prototype has already begun and team manager, Brian Wismann says: "The Victory Racing team is pleased to have successfully completed our first test in our journey back to challenge Pikes Peak on its 100th anniversary. We wanted to get our racer some familiarity with the power delivery, handling and nuances of racing an electric motorcycle and we were able to accomplish that and more. It's really a testament to Don's abilities that he was able to show up at a track he's never ridden before, throw a leg over an electric bike he's never ridden before and go as fast as he did 'out of the gate'. We're looking forward to the next test when we really start to fine-tune our set up to tackle the mountain!" Don Canet, who has entered Pikes Peak twice before will now return and be on an electric bike. He comments: "It's been said that the third time is a charm. Having now had a leg over the Victory electric prototype racer, I'm very optimistic about our prospects upon returning for a third go on America's Mountain. 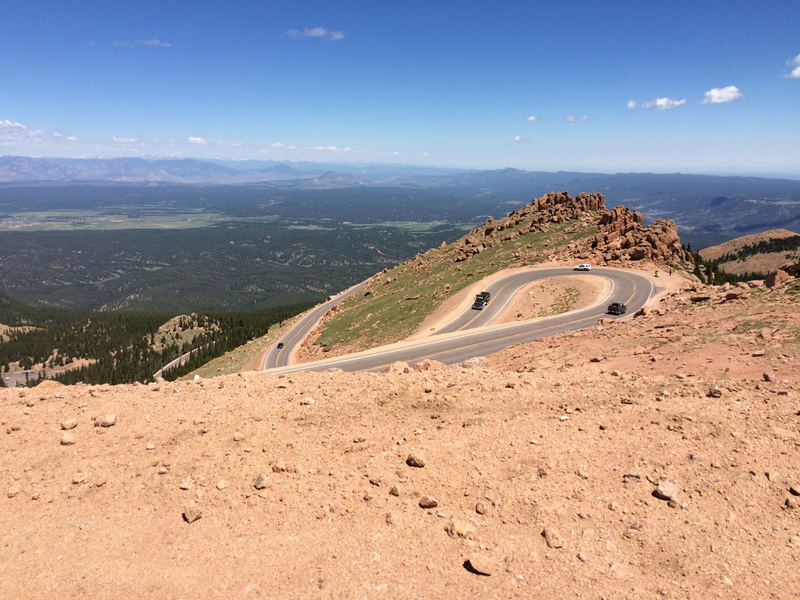 Pikes Peak is an ideal venue for an electric powered bike to showcase its performance potential." The 100th anniversary and 94th running of The Broadmoor Pikes Peak International Hill Climb (PPHIC) Brought to you by Gran Turismo, has a strong field of approximately 100 competitors. The Race to the Clouds, staged for Sunday, June 26, promises to be among the best in the history of the world's most prestigious auto hill climb and America's second oldest motorsports race behind the Indianapolis 500.